That’s right there are only eight weeks to go for the Sydney Half Marathon! 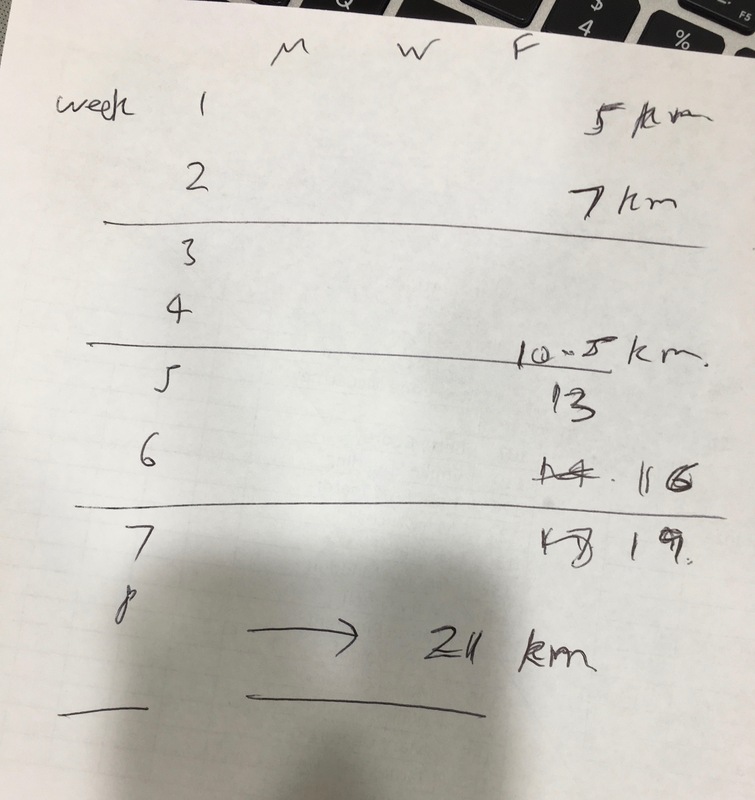 So the question is, can one train to run 21 Km in 8 weeks? It’s been a few years since I ran a half marathon. It’s quite an amazing experience running with approximately 10,000 individuals through the streets of Sydney. I have accepted the challenge, possibly a little late, but it’s never too late. I will be participating in the Sydney half marathon which will take place on Sunday, 21st May 2017. Just like most challenges if you can convince your mind, your body will have no option, but to follow. I used to run on a regular basis in the past. But over the past few years, I let it slip. I have been participating in other forms of physical activity, but just not on a regular basis. Most people have a love hate relationship with running. Either you love it or you simply hate it. I will be posting updates every week of my progress and I’ll see you at the finish line!